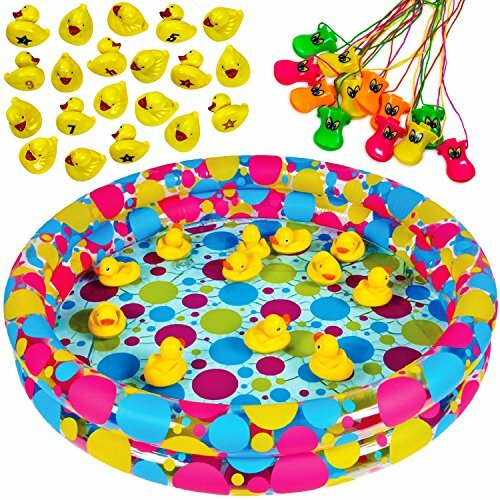 These ducks are great for kids games at a birthday party, school carnival, or church festival. 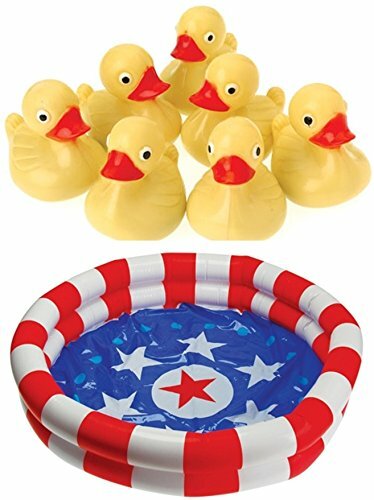 These floating ducks sure are fun! 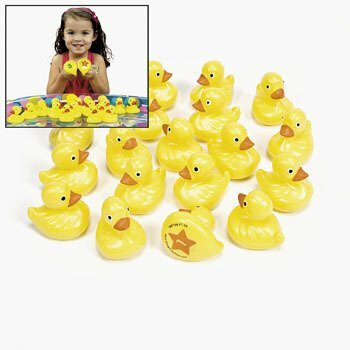 Match the plain numbers to the starred numbers on the bottom of the ducks and win a prize. Includes the numbers 1 - 10. You'll receive a total of 20 ducks. 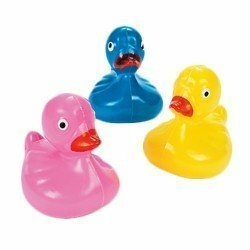 Ducks measure 2-1/2" and are made of plastic, color yellow. Not recommended for children under 3. 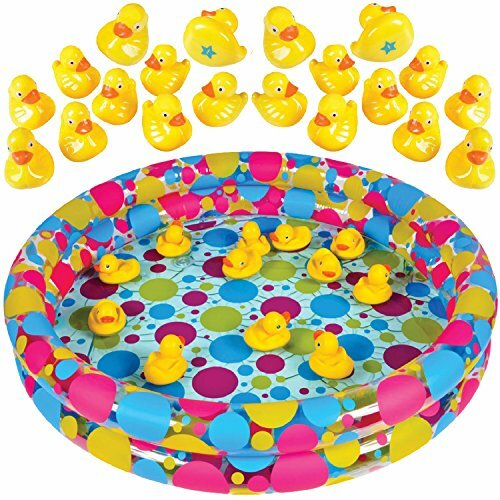 This duck pond game is ready for your school carnival or birthday party game! All you need is a permant marker! 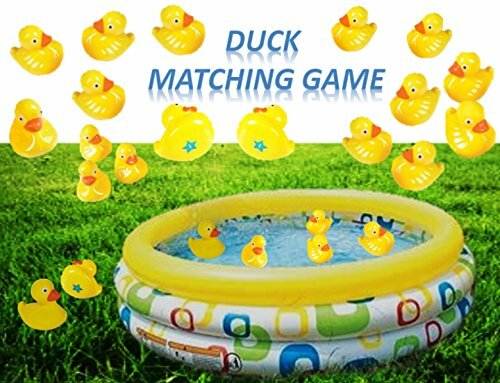 Write numbers on the bottom of the ducks, Contestants or party guests choose a duck. 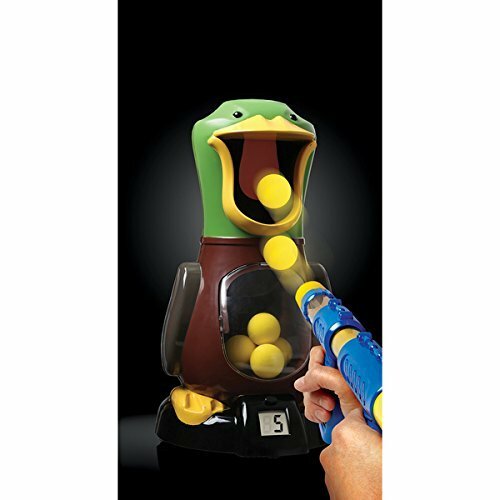 The prize corresponds to a number on the bottom of the duck. 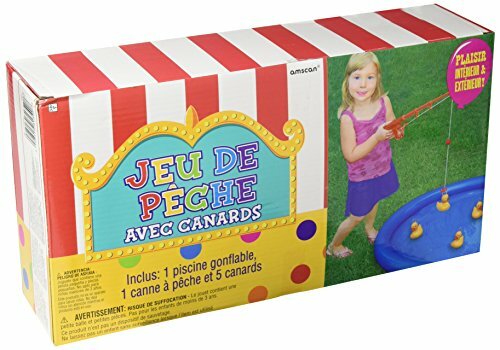 Includes 1 inflatable pool and 12 ducks per set. Pool size 36" Diameter x 6" Tall when inflated. 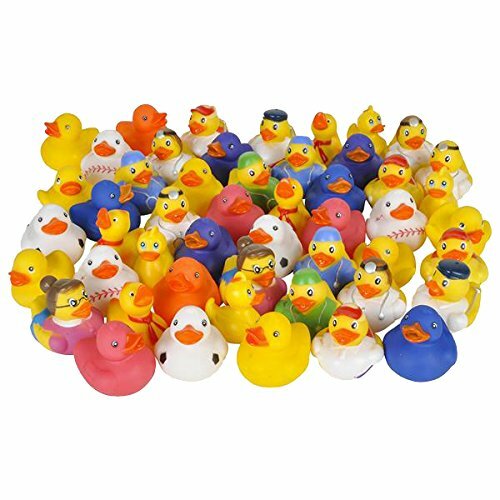 Ducks are 3"Tall and float upright. Copyright © Wholesalion.com 2019 - The Best Prices On Carnival Duck Game Online.